We are pleased to announce that it has passed one year since the opening of our shop in Taipei Marriot hotel. We sincerely appreciate your continuous support and patronage. Celebrating the anniversary, we will have a special event from October 6th (Sat.) – 31st (Wed), 2018. Customers who make purchase over 3,000 NTD (including tax) will receive a special gift made of tin. 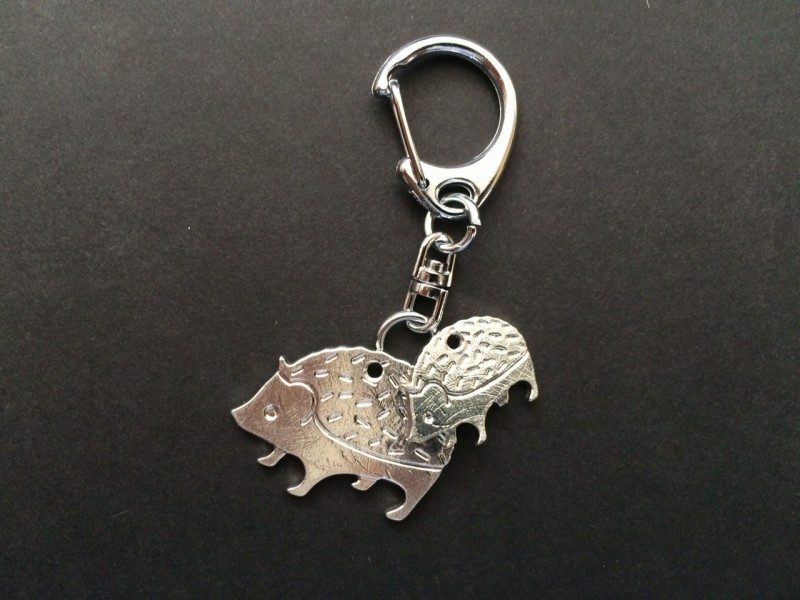 This charm derives from one of our famous items, moss planter hedgehog family. Please bring these cute family with you. In addition, limited options will be offered such as free name engraving on a cup and/or paulownia box for a gift set. For more details, please feel free to contact our Taipei Marriot Hotel Shop.